The HV Arts Council is thankful for our community supporters, partners, and artists for “celebrating art in the everyday,” everyday in the greater Hopewell Valley. We believe that fostering art appreciation and neighborhood participation helps make Hopewell Valley the warm, wonderful, and thoughtful community that it is. 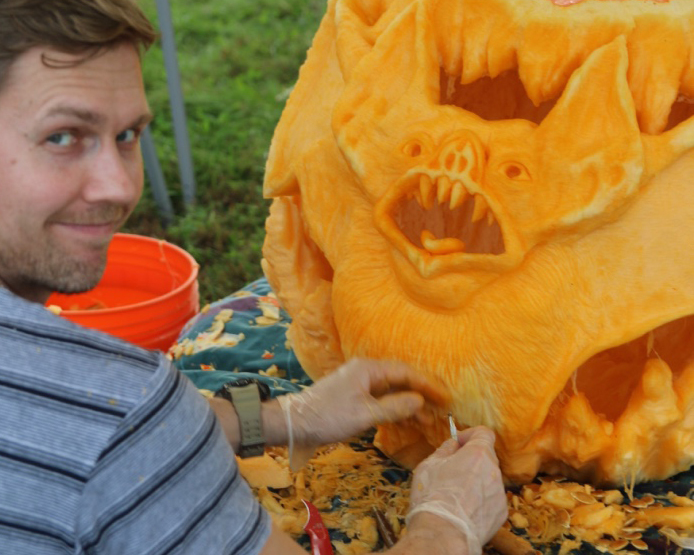 This year, the Hopewell Valley Arts Council has been proud to provide inspiring and engaging events and programs — including ArtConnect, Slice of Art as part of Out of the Ashes: Art Emerging from Fallen Trees, and most recently, the 4th Amazing Pumpkin Carve. As we enter this season of giving, we hope you will consider supporting the Hopewell Valley Arts Council, enabling us to foster a creative and inspired community. And we’ve come up with two simple ways to do it: #GivingTuesday and AmazonSmile. Please support the arts in Hopewell Valley. 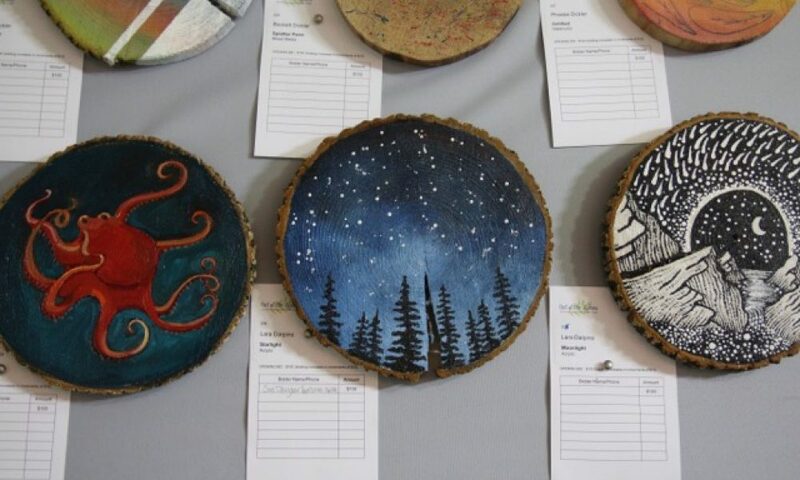 The Hopewell Valley Arts Council has joined #GivingTuesday, a global day of giving that encourages philanthropy and celebrates generosity worldwide. On November 20, #GivingTuesday is an opportunity to kick off the holiday giving season and inspire people to collaborate in improving their local communities and to give back in impactful ways to the charities and causes they support. To donate on #GivingTuesday or any time of the year, please see our online form. While doing your online holiday shopping, please consider supporting the Hopewell Valley Arts Council. At no cost to you, Amazon will donate 0.5% of the purchase price of eligible purchases. The prices, selection, and shopping experience are the same — with the added bonus that you are helping support art in the everyday. On your first visit to AmazonSmile, please select the Hopewell Valley Arts Council to receive donations from your eligible purchases before you begin shopping. For AmazonSmile FAQ, visit this link. To participate in AmazonSmile now or any time of the year, please see visit this link.